Trained as a Sufi Healing Retreat Guide and in the Awakened Healer program by Devi Tide of the Sufi Healing Order in Seattle﻿, and in leading ignatian based retreats by the Mercy Center. Trained in leading Spiritual Direction Retreats at the Mercy Center in Burlingame. 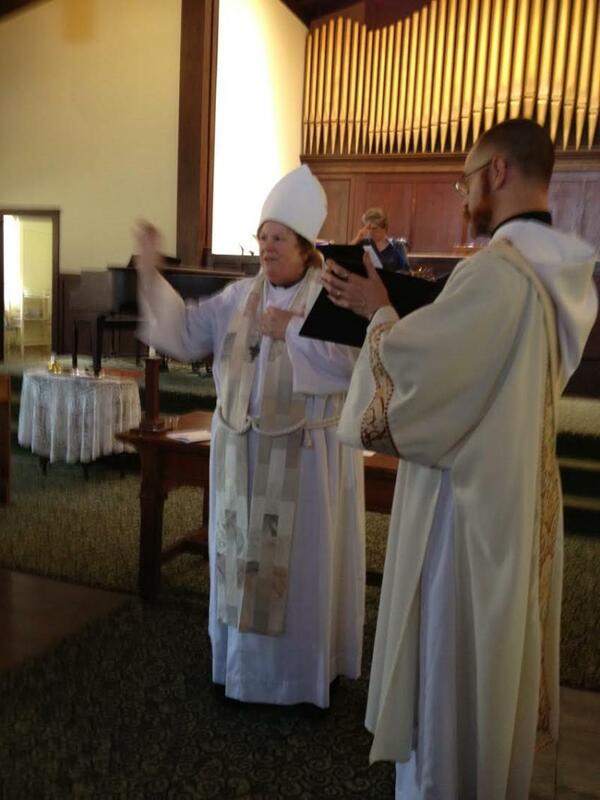 Additionally I am trained as an Interfaith Chaplain with experience working as a Hospice Chaplain. Spiritual Director, Chaplain, and Registered Nurse trained in Aura Reading for health and wholeness. Trained as a Healing Conductor by Mahdiah﻿ of Sufi Order International. 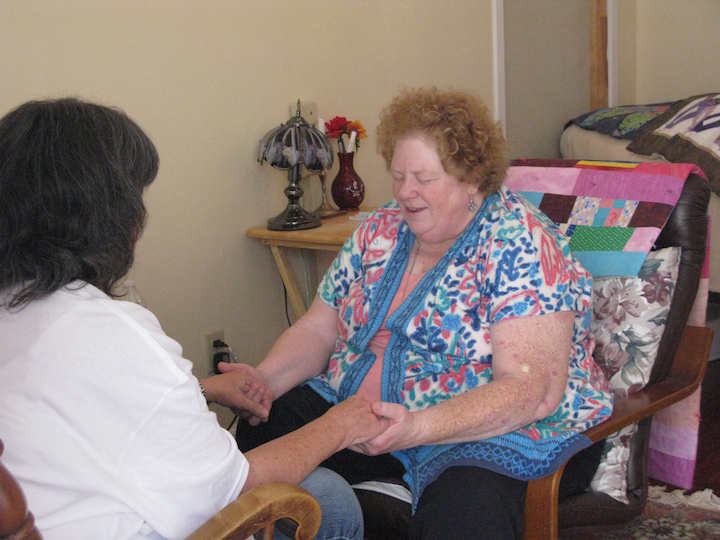 Also trained Centering Prayer, and Guided Meditation at the Mercy Center. Diane has further training as a Medium, in working with people who have spiritually transformative experiences, and in Aura Reading for health and wholeness.﻿ I am trained in Dream work by Jeremy Taylor.